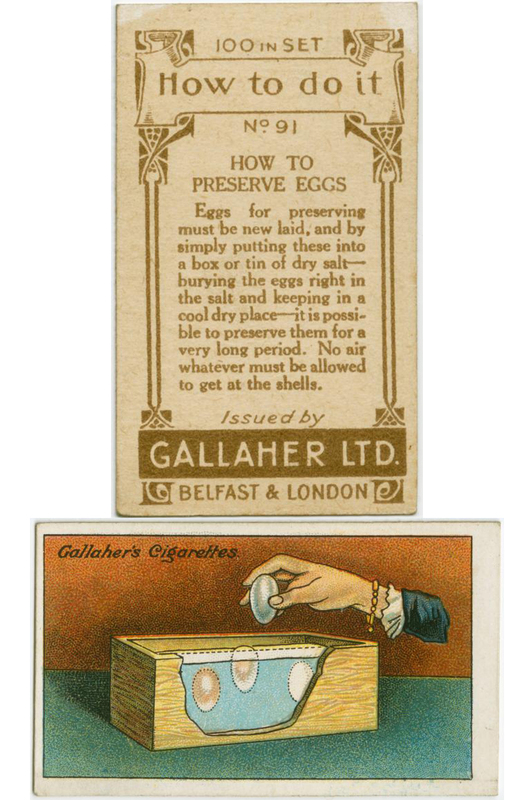 Cigarette manufacturers in the late 1880’s began inserting stiffening cards into their cigarette packs to strengthen the paper container. 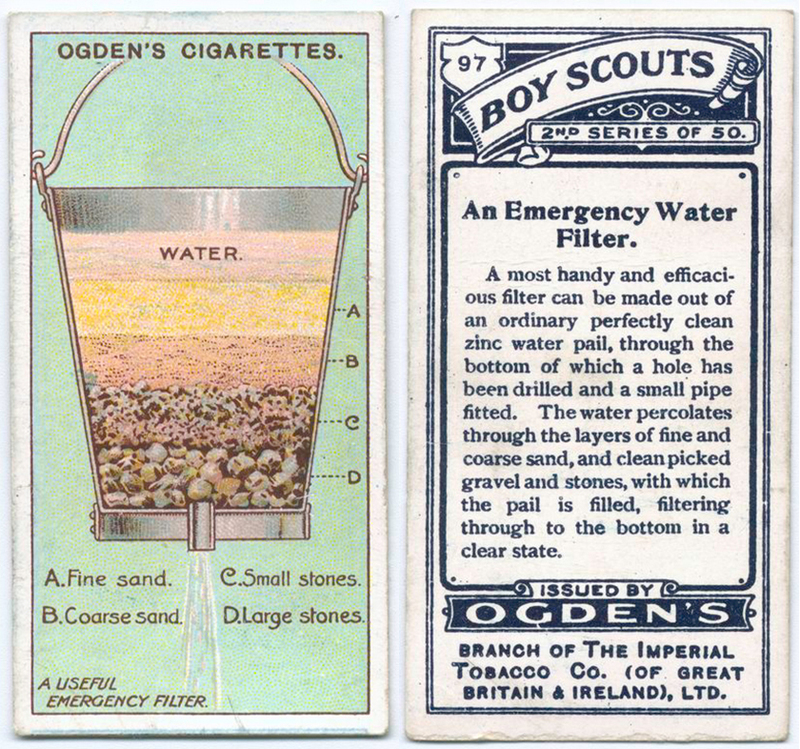 It wasn’t long before they put artwork, famous people, pretty girls, and trivia onto those cards grouped into collectible series. 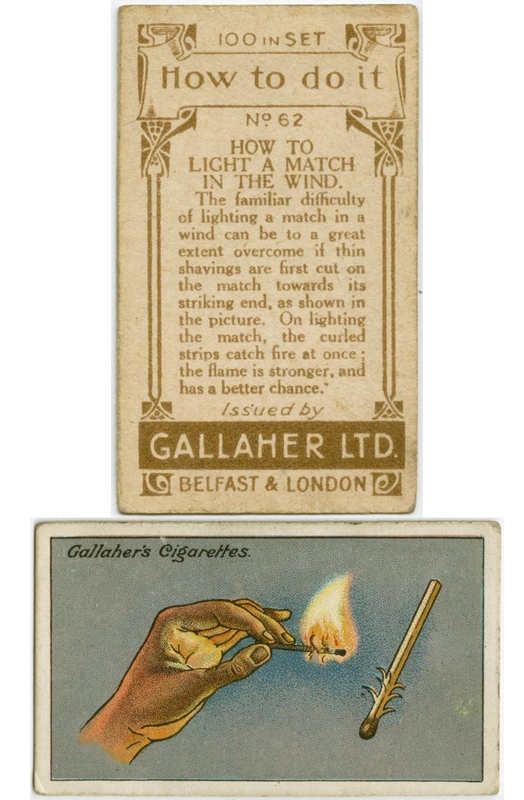 Production of these cards continued into the 1940s and are highly valuable today. 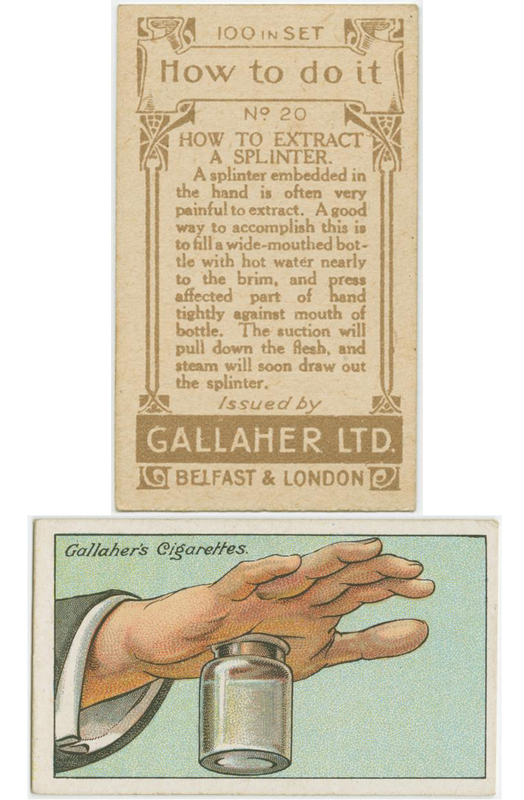 The most expensive sold for $2.8 million in 2007. 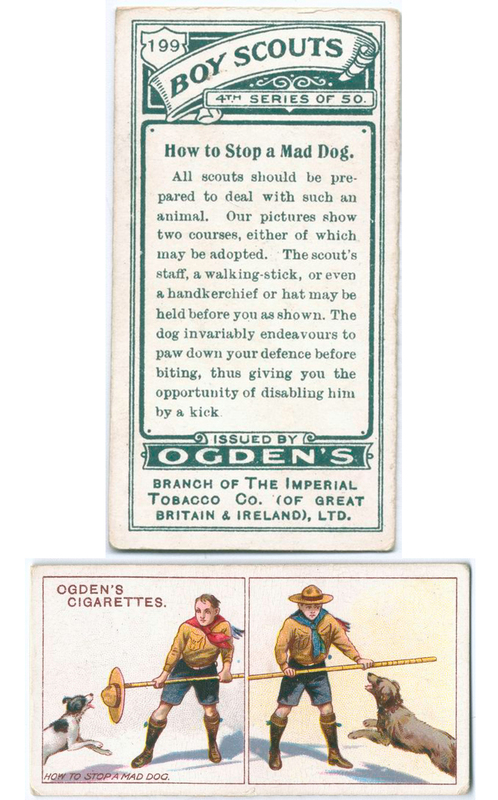 It was a card bearing the face of Honus Wagner, an anti-smoking baseball player. 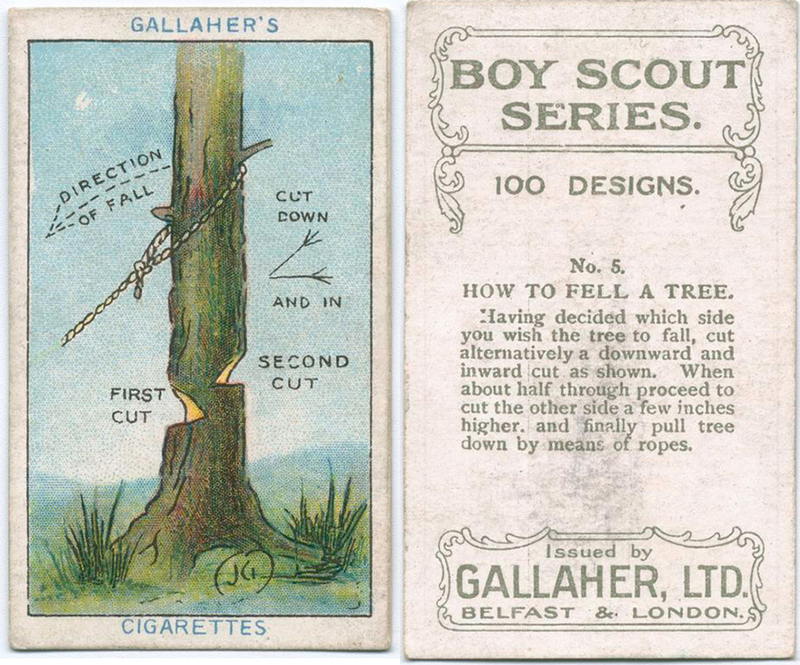 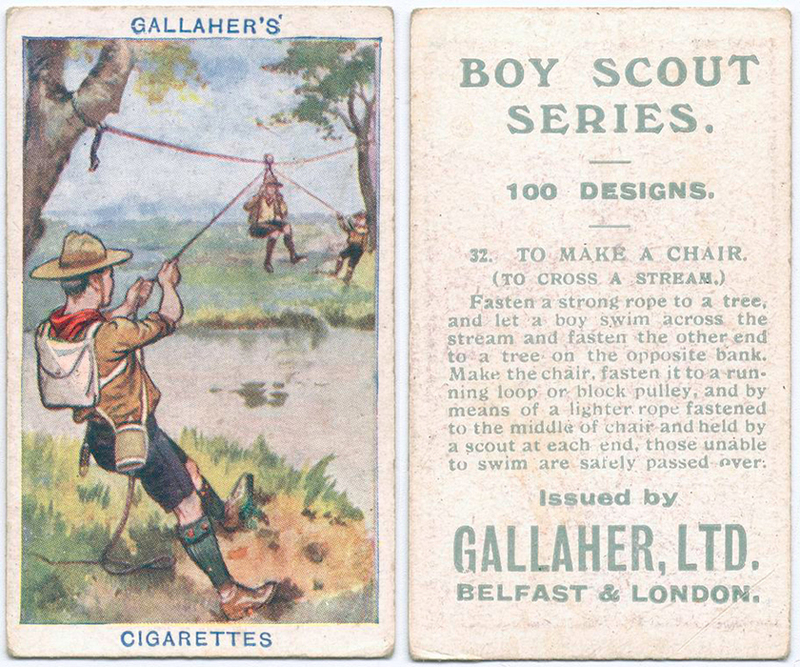 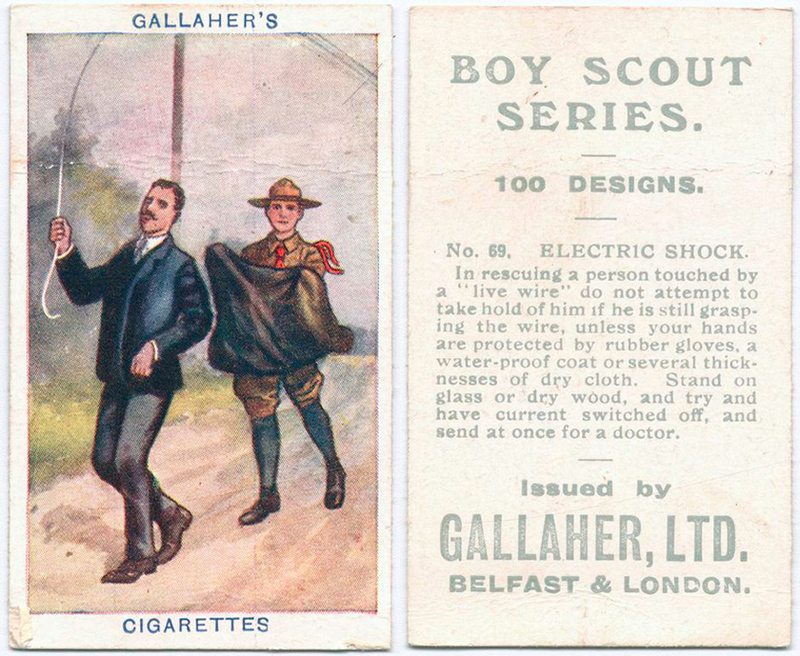 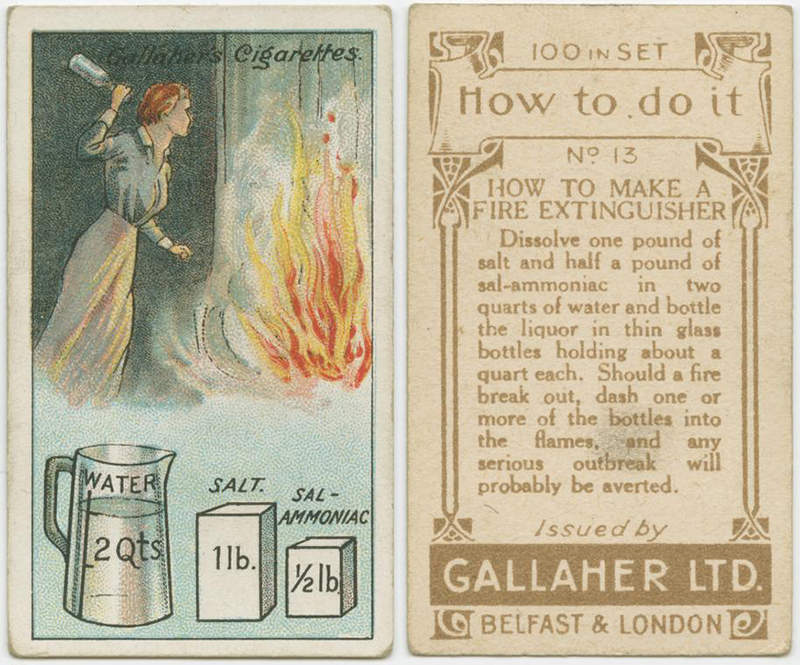 In the 1910s, Gallaher Ltd of Belfast & London and Ogden’s Branch of the Imperial Tobacco Co started printing cards with “How-To” series with clever hints on how to handle many of life’s problems – from steaming out a splinter to making an emergency water filter. 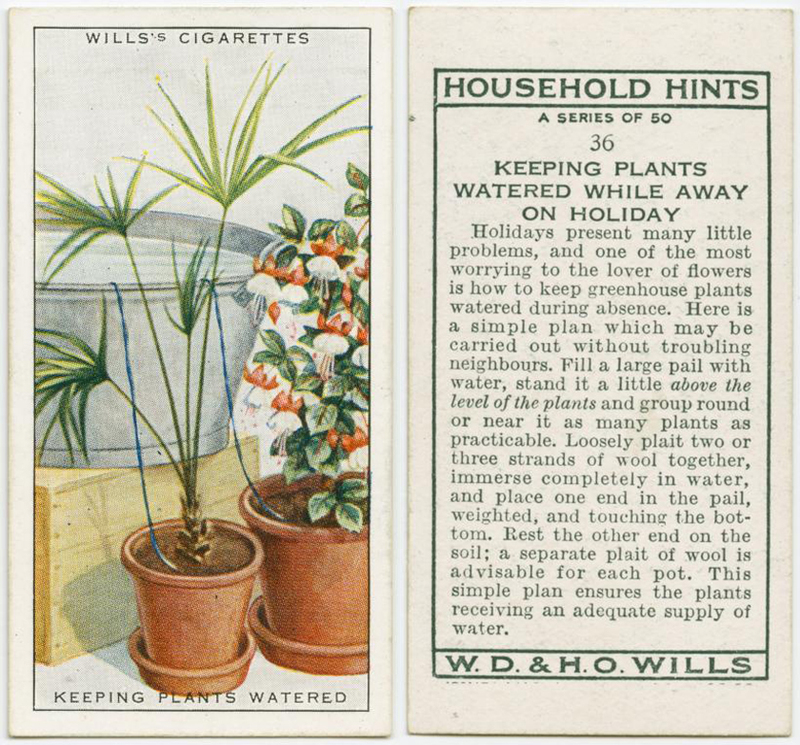 Here are 10 100-year-old lifehacks printed onto vintage, and definitely valuable cards.